While Facebook has around 1.7 billion users worldwide, not that many of these are teenagers, with most 13-19 year olds preferring Snapchat or Instagram (for, in my mind, obvious reasons). 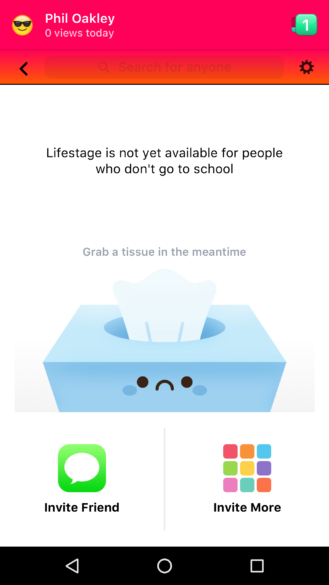 In an attempt to combat this, Facebook released Lifestage for iOS devices back in August, and now the Android app has just arrived. 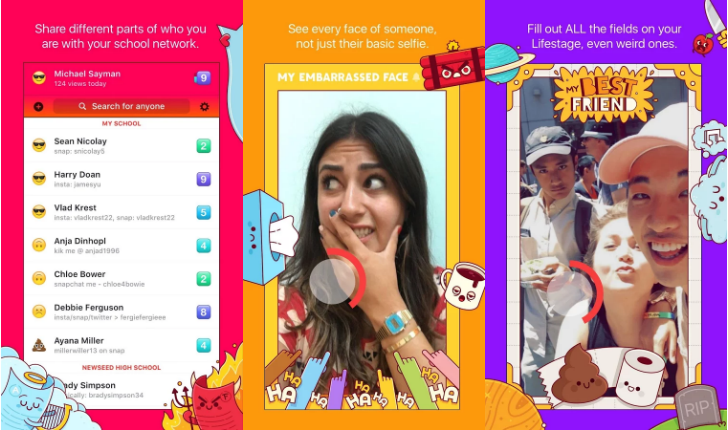 Lifestage encourages users to upload pictures and videos based on their likes, dislikes, or feelings. These are then turned into video profiles which others can see. 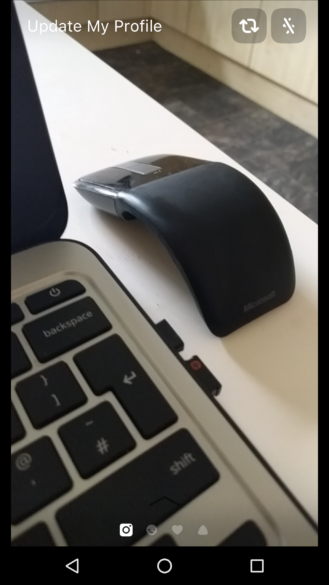 There is no privacy whatsoever on Lifestage - everything is public. Facebook is aiming the app at school communities - once a school has more than 20 users, other profiles are visible. For people older than 21, they can only see their own profile. 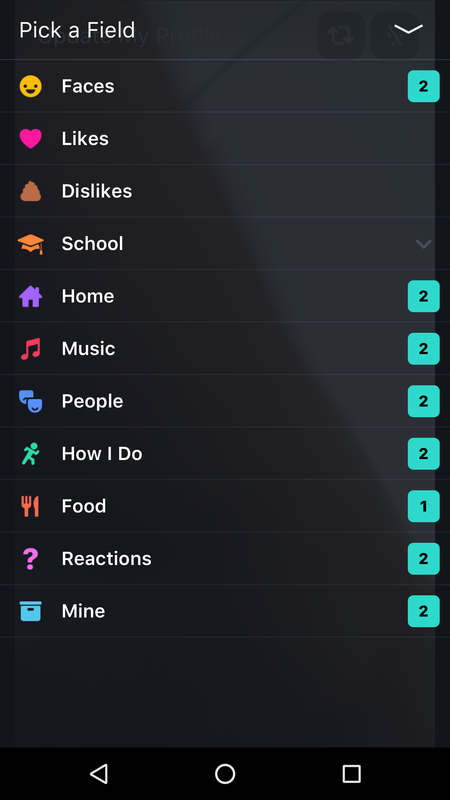 In my brief play with the app, it seems like a fun idea, but with the market already saturated with similar apps, I am unsure if it'll take off. 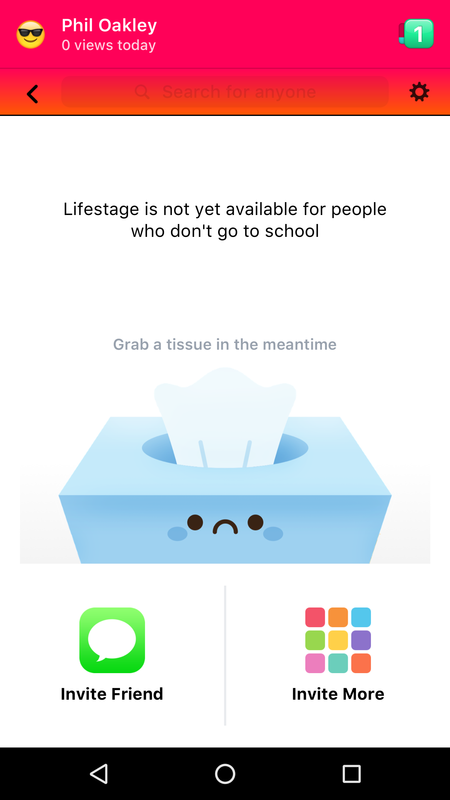 Lifestage was designed by a 19 year old product manager at Facebook, so presumably he knows what teenagers want. Maybe. 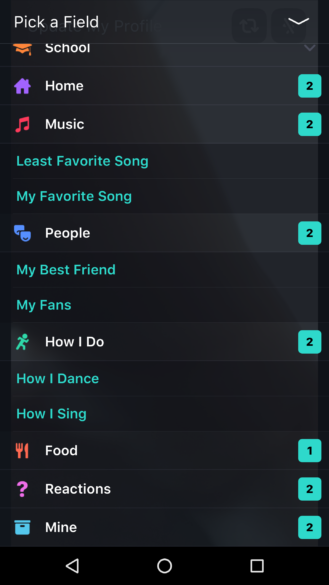 It has a cartoony, fun aesthetic, with lots of things to add - 'Music,' 'People,' 'Food,' among other things. For all these you can add videos or pictures, which other users in your school can then see. While it seems like a well built app, the privacy settings, or lack of, seem a little extreme. Lifestage is only available to users in the US on Google Play, although we've got it on APK Mirror should others from around the world wish to check it out.